Britain will not be able to buy access to the single market following its exit from the EU, a former top UK official at European Commission warned, casting doubt on mooted government plans for Britain’s future relationship with the bloc. British Prime Minister Theresa May intends to launch the two-year process of negotiations to leave the EU by the end of March and some members of her government have suggested this could include paying to maintain access to the single market. But Jonathan Faull, who worked in the Commission for 38 years until retiring in 2016, said paying to access the tariff-free zone was not how the EU worked. “Can you buy access to the Single Market? 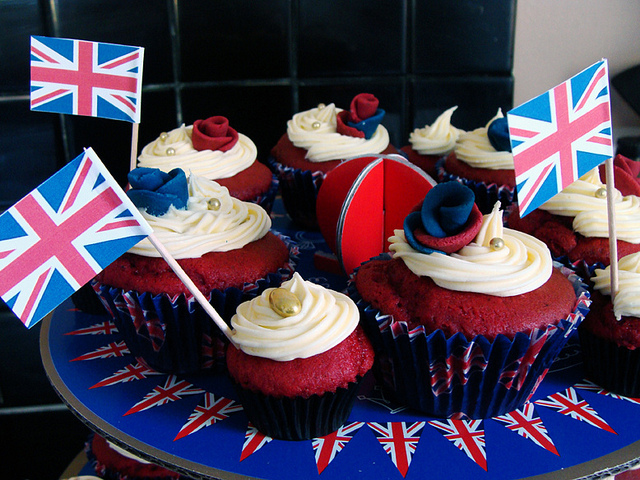 It’s not something that’s on sale in that way,” he told the BBC’s Newsnight programme late on Thursday (5 January). That contrasts with the idea floated by Brexit minister David Davis, who has said that after the UK leaves the EU, giving it control over migration, the country could continue to make payments into the EU budget in order to maintain access for its exporters to the single market. One area in which Britain did have a strong hand to negotiate with the EU as defence co-operation which the bloc will want to continue, Faull said. “But that’s more complicated if you’re outside the EU, because part of the mechanisms used for this purpose are today EU mechanisms,” he said. Faull’s warning that Britain won’t be able to buy EU single market access comes at a time of change for Britain’s Brexit negotiating team. Ivan Rogers, the country’s envoy to the EU, quit earlier this week and was replaced by Tim Barrow. Prime Minister May has so far said little publicly about her negotiating position ahead of what are expected to be some of the most complicated international talks Britain has engaged in since World War Two. Some investors fear the government will prioritise curbing immigration, a so-called “hard Brexit”, over ensuring Britain maintains single market access. 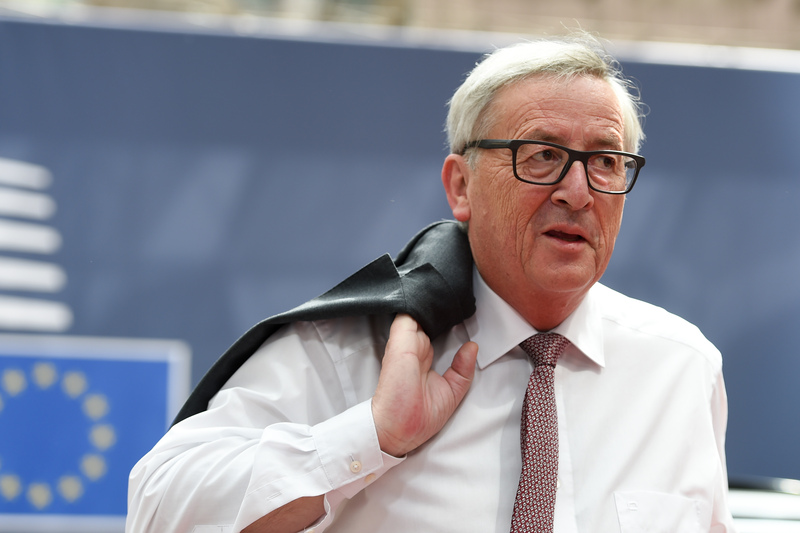 Britain will need months of preparation before Brexit talks can start, EU Commission President Jean-Claude Juncker said on Monday (26 July), adding there would be no single market without accepting freedom of movement. Faull dismissed the idea that Britain could have an arrangement with the bloc similar to that of non-EU member Norway, pointing out that Norway makes budgetary contributions to the EU as well as accepting the free movement of people. “It’s (Norway is) not buying access to the single market in that sense, it’s taking part in a project,” Faull said. Likewise for EU companies trying to sell in their biggest market. 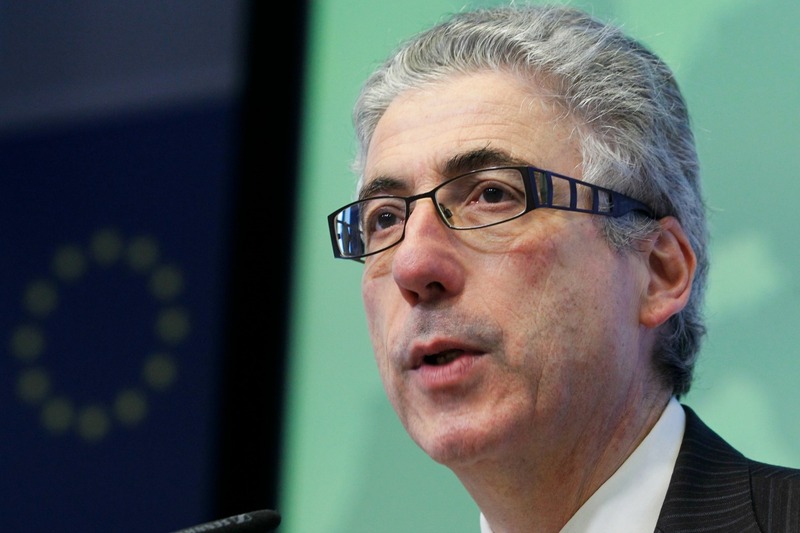 Jonathan Faull retired EU Commission Official working hard to protect an EU pension?